A lot of women are upset by remarks men make to us on the street, for instance, but we think other women handle the situation much better than we do, or just aren’t bothered as much. Through consciousness raising, we begin to understand ourselves and other women by looking at situations like this in our own lives. We see that “personal problems” shared by so many others—not being able to get out of the house often enough, becoming exhausted from taking care of the children all day, perhaps feeling trapped—are really political problems. Understanding them is the first step toward dealing with them collectively, whether in forming a day-care center, exploring job possibilities, or planning the best strategy for getting our husbands to help with the housework. A consciousness-raising group consists of a small number of women (generally not more than twelve) who meet informally once a week at a member’s home or women’s center. Ask friends to bring friends—it isn’t necessary to know everyone. Sisterhood is a warm feeling! How do you feel about housework? What does your husband do around the house? Do you feel guilty when your house is dirty? 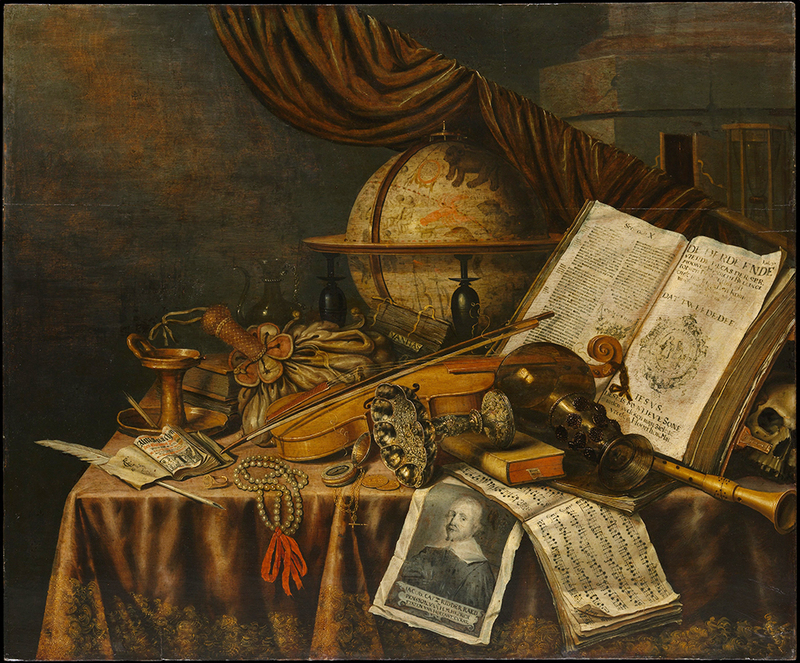 Vanitas Still Life, by Edwaert Collier, 1662. The Metropolitan Museum of Art, Purchase, 1871. What did you want to do in life? What kept you from doing it? How did you learn as a little girl what “feminine” meant? Do you worry about being “truly feminine”? What does “femininity” mean to you in terms of your own life? What did you do as a little girl that was different from what little boys did? Why? Did you ever want to do anything else? How do you feel about menstruation? How did you feel when you had your first period? What is a “nice girl”? Were you a “nice girl”? Who was Sojourner Truth? Elizabeth Cady Stanton? What do we know about our history as women?